The Bench consisting of Justices T.S. Thakur and F.M.I. Kalifulla while hearing the spot-fixing matter observed today, “BCCI has to defend the amendment.” The Bench gave its observations in relation to an amendment 6.2.4 made by BCCI in February 2008, by which IPL and Champions League were excluded from conflict of interest, and its officer bearers were allowed to promote teams in the competition. Reportedly, IS Bindra submitted to the Court that “this is the heart of the problem” and “because of this greed has come into the game”. Senior Advocate, appearing for IS Bindra also submitted that “The conflict of interest is involved since 2008 which has created the mess.” He added, “The game of cricket is going to dogs”. The Court was hearing the matter as Cricket Association of Bihar through its Secretary has challenged the amendment in the BCCI rules. Meanwhile, Senior Advocate Kapil Sibal, appearing for Mr. Srinivasan, submitted “It was Bindra who had confirmed the minutes of the meeting on amendment and today five years after he is raising it here”. The Apex Court also shared its observations and said, “there are two options, either this court examines the amendment itself or this court does not go into it and leaves it to a committee to examine whether sports body can have this type of provisions or not and give suggestions”. The Court also showed its displeasure towards IPL COO Sundar Raman for not taking action despite having the information about wrongdoings that were being committed by Meyippan and Rajasthan Royals Raj Kundra. The Court said, “You did not think it fit of talking to somebody in BCCI on receiving information of betting and allegation against two individuals. As silent spectator you are watching the fun-involving celebrities. What will you do when son-in-law of BCCI’s President is indulging in illegal activity like betting? You have to rise above everything on the occasion. You have done nothing. You should have informed that Meiyappan was indulging in betting,”. 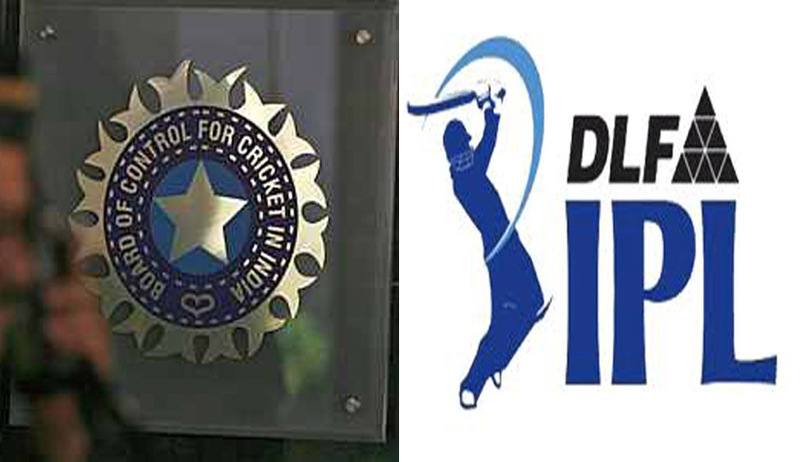 However, the counsel appearing for Sundar Raman submitted to the Court that the information regarding the same was given by BCCI’s anti-corruption unit that had termed it to be non-actionable. However, the Court still said, “why the COO contacted Vindu Dara Singh five times”. The ire of the Court was evident as it said, “It is convenient to say there is nothing against me. But when you received information about Meiyappan and Kundra did it not occur to you as COO that you gather information for the sake of the BCCI.” It went on to observe, “Why did you not put everything in writing?” and “on receiving information can anyone ask whether it is an actionable information or not”.